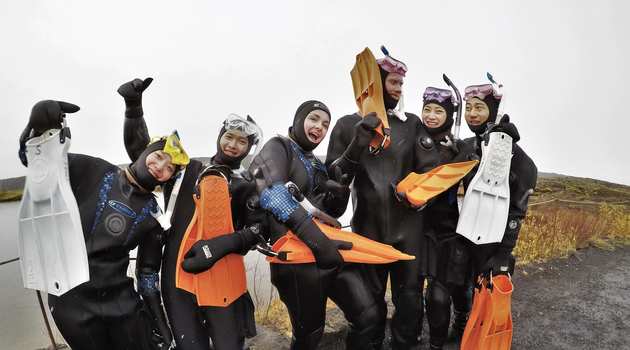 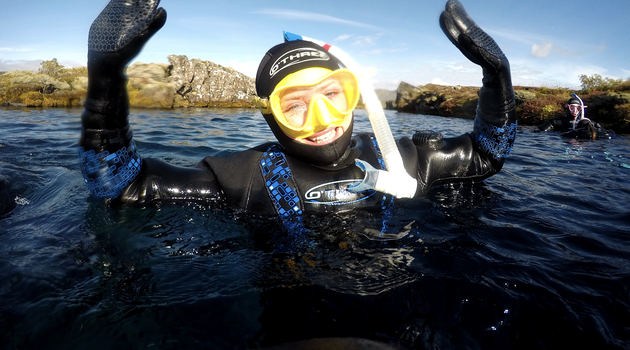 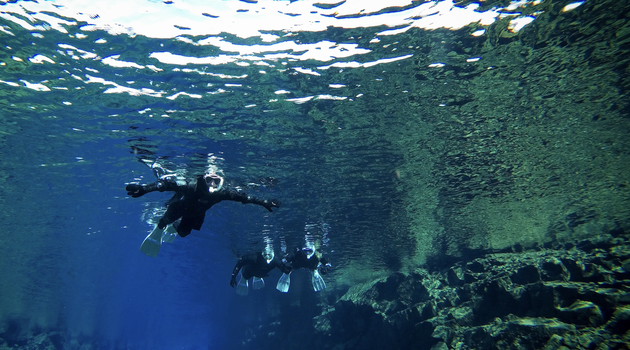 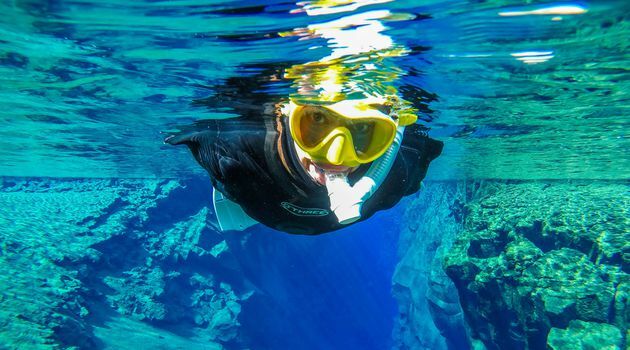 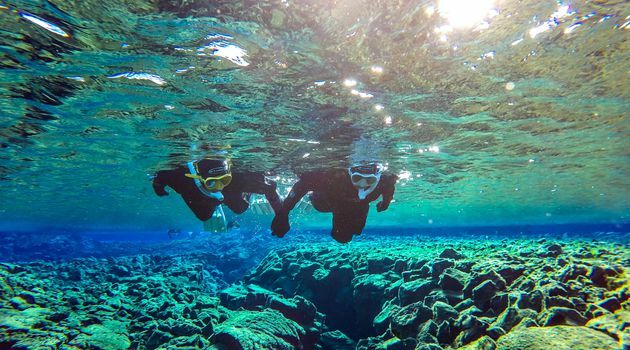 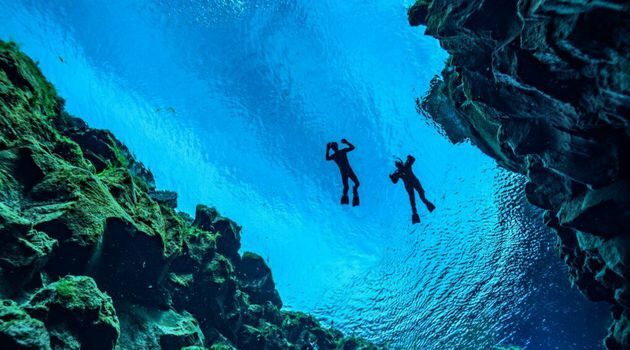 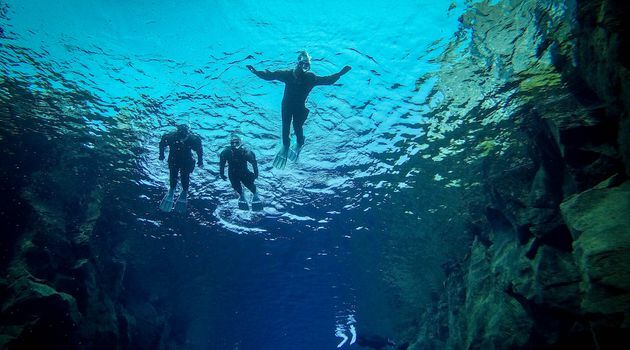 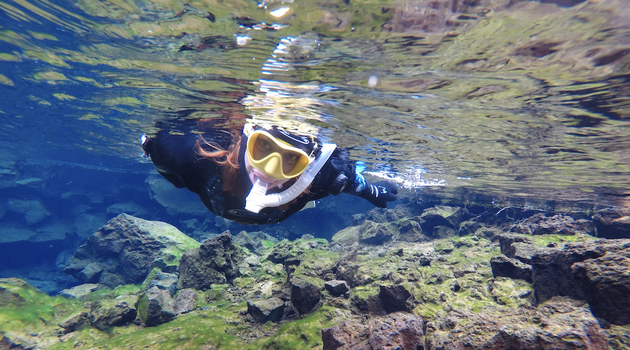 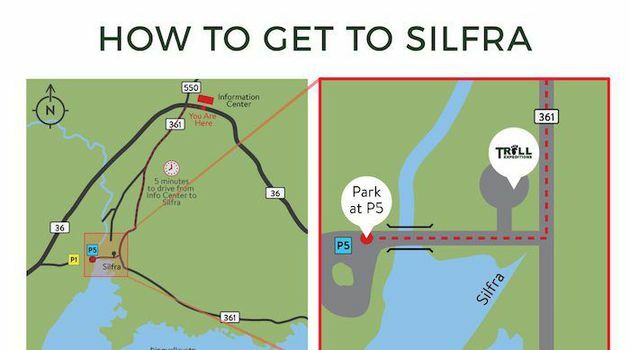 Snorkeling in Silfra is a transcontinental once-in-a-lifetime experience. 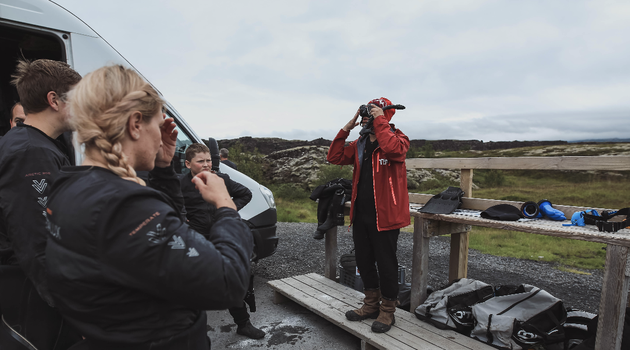 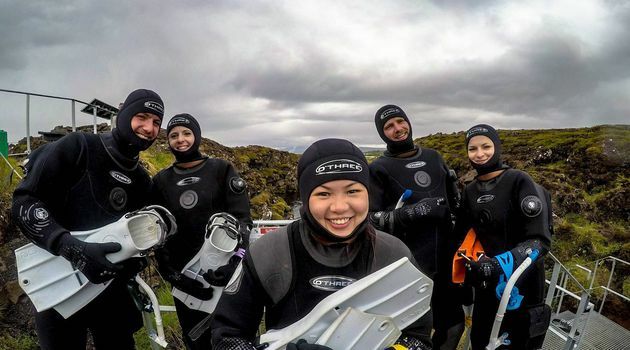 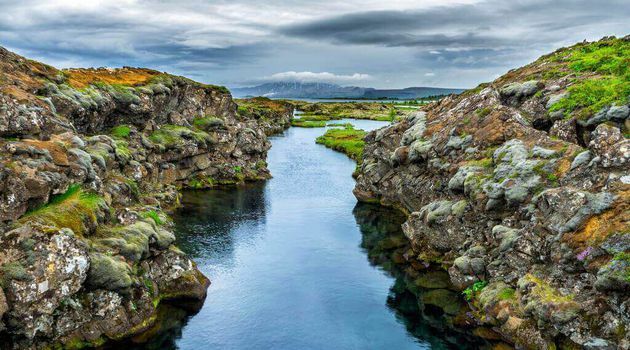 The trolls will show you what National Geographic has described as one of the top dive sites in the world in the historically rich Thingvellir National Park - part of the famous Golden Circle route. 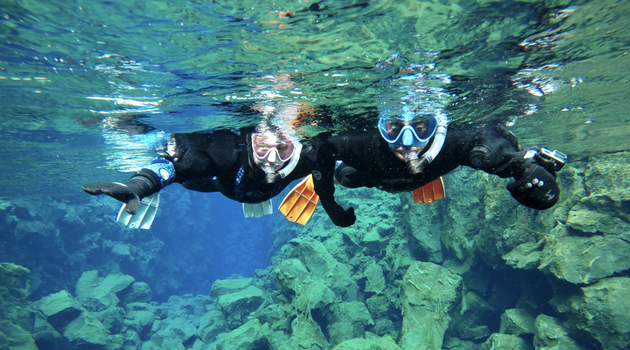 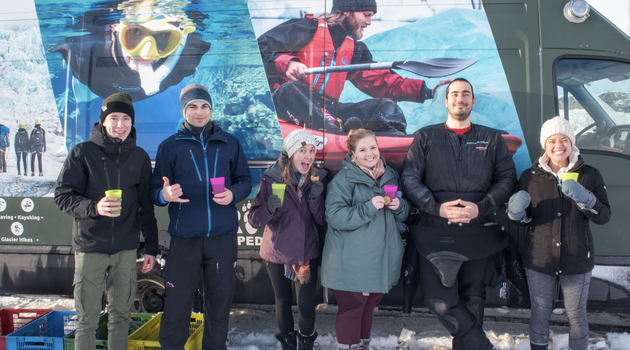 You’ll find out for yourself as you glide between tectonic plates floating on pure, filtered glacial meltwater and tick off your bucket list the ultimate tour on breathtaking underwater views and only available in Iceland in the world's clearest waters. 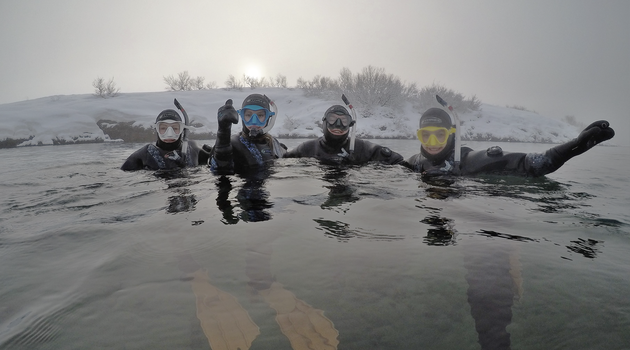 And receive GoPro photos for free afterwards!